Ideally suited, offering flexible configuration and versatility while maintaining the highest level of security that is available from anywhere in the world – such is the alarm system based on the VERSA Plus control panel. It is a dedicated solution for people who care as much for quality, functionality, simple and intuitive use, as for fast and clean installation. Only this control panel combines features that until now were only available through the use of several separate devices. The control system based on the VERSA Plus provides multiple paths of communication, remote control capability, as well as flexibility of installation. It is a comfortable, comprehensive and cost-effective solution for everyone! Installation of the system, the heart of which is the VERSA Plus, is quick and easy. What is more, if you decide on the fully wireless option, you will avoid the construction work, which otherwise would be necessary if cabling had to be laid. Thus you will save time as well as money for your household budget. 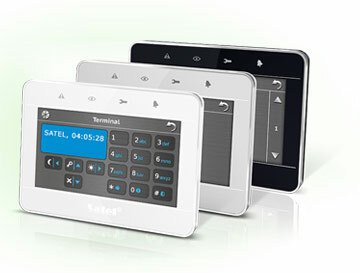 For the installer, the up-to-date and convenient solutions for configuration and programming of the alarm system based on the VERSA Plus control panel signify fast and trouble-free operation in a comfortable environment. 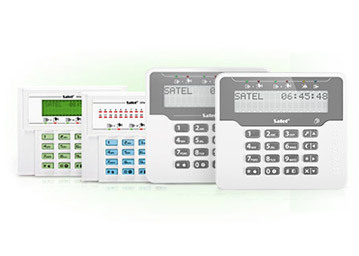 The DLOADX program enables convenient remote configuration of the entire alarm system by using a variety of communication channels: PSTN, GPRS and Ethernet. Thus, if a rapid change of the system settings is necessary, the installer will do it easily without having to visit the premises. Additionally, the solutions used in the VERSA Plus enable local configuration of the system. The installer can perform it quickly and without problems by connecting the computer with DLOADX program installed directly to the control panel via its onboard USB port. 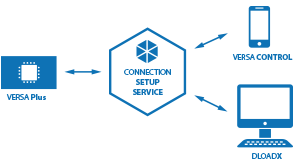 Owing to the service provided by SATEL, an encrypted and therefore completely secure connection is offered. It makes it easier for the installer to connect remotely to the VERSA Plus control panel through the DLOADX program without the necessity to have the external IP address and perform network configuration operations. 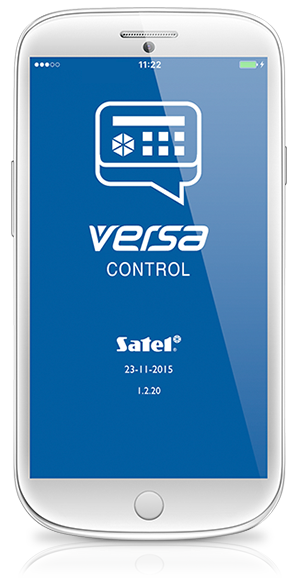 On the other hand, it allows the user to take advantage of the convenient VERSA CONTROL mobile application. The possibility to carry out quickly and easily both the installation and configuration of the system based on the VERSA Plus control panel allows you to create such system in just one day. Thus the users can receive a system ensuring complete security and ease of use in a very short time. ideally suited to the needs of users. The dedicated solutions enable easy and intuitive home alarm management. The easiest and most convenient way to operate the VERSA Plus alarm system is by using the functionality offered by the VERSA CONTROL mobile application. It is advisable to configure the VERSA CONTROL application when installing the alarm system, the more so because the operation is extremely simple. Just enter the two parameters: MAC and ID numbers (they are available to read both in the keypad, also from the user level, as well as in the DLOADX program). What is more, when configuring the application, you can set the filters which will allow you to define in a simple way what kind of the system events you want to be informed about. 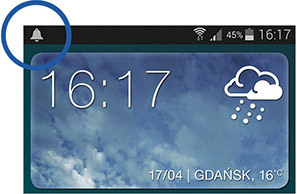 The VERSA CONTROL application also offers notification by using PUSH messages. They allow both the user and the installer to receive information about each event in the system. Because this service runs in the background, the recipient is always notified in real time. An advanced control panel also requires innovative solutions regarding the local control. This task is performed perfectly well by the dedicated keypads, a wide range of which allows you to select devices ideally suited both to the expectations and preferences of the users and to the functionality of the given system. 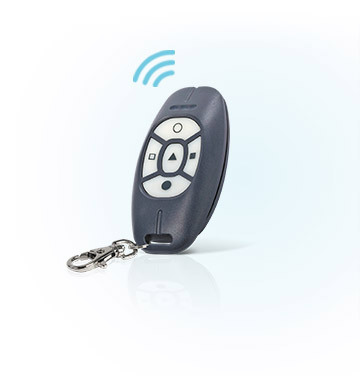 The offer of dedicated keypads for operating the VERSA Plus system includes three more models. They differ not only in their outward appearance and color of the backlight, but also in how information about the system state is read. Owing to the flexibility of configuration, the construction, range and functionality of the alarm system, the heart of which is the VERSA Plus control panel, can be perfectly matched to the characteristics of the protected premises. This is why the system ensures excellent protection for both small and medium-sized buildings, regardless of whether they are still at the shell stage, or their construction has been completed. The VERSA Plus performs remarkably well as protection of buildings, both historic and modern, commercial and residential, both of simple construction as well as complex one, requiring specialized solutions. The VERSA Plus significantly reduces the time required for installation and configuration of the system, providing tangible savings to the users and installers. 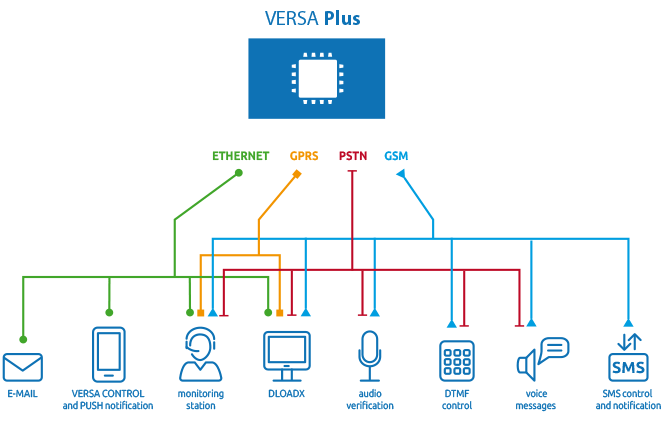 The VERSA Plus mainboard integrates the ETHM, GSM, INT-VG and INT-AV modules, as well as the PSTN dialer. 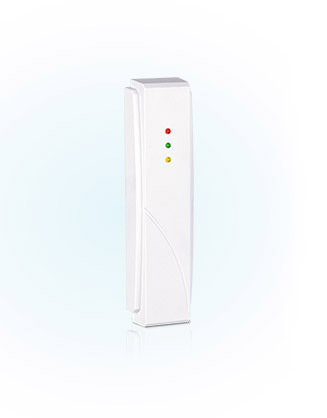 It thus provides communication through the Ethernet, GSM/GPRS and PSTN channels, allowing the e-mail, SMS, PUSH and audio notification. The control panel also offers effective monitoring, as well as convenient programming - both locally through USB port or remotely using the DLOADX program. The VERSA Plus allows you to control the system in many ways, both locally and remotely. 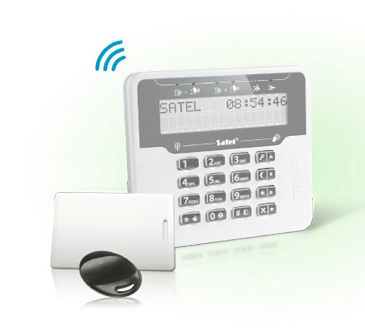 The devices used for local control include wired and wireless keypads, as well as remote control keyfobs and INT-CR modules that allow you to manage the system without having to enter the password on the keypad. 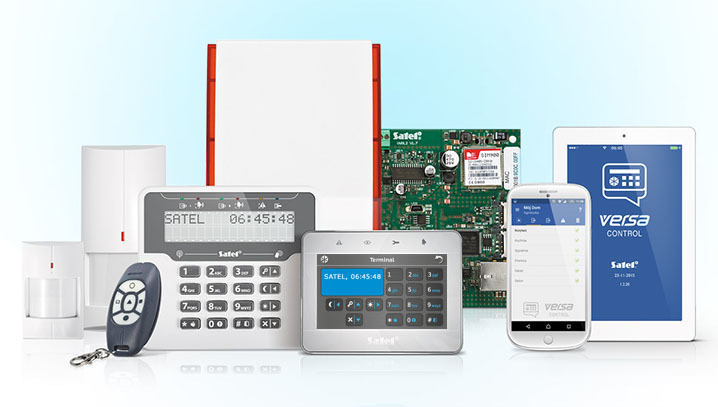 The use of the mainboard built-in GSM and Ethernet modules enables remote control of the system by using SMS messages, as well as by means of the VERSA CONTROL intuitive application. The built-in INT-VG module allows for interaction with the control panel via a voice menu controlled by DTMF tones (GSM and PSTN). The module menu can be personalized according to user requirements.